The Lil' Mobster is the one call where size does not matter! It's like TNT - capable of making explosive, rapid clucks with lightning speed using LMC's semi-broken in blood gut system. One look and you will see that this call was designed to be the most comfortable and ergonomically designed call that molds to your hand. 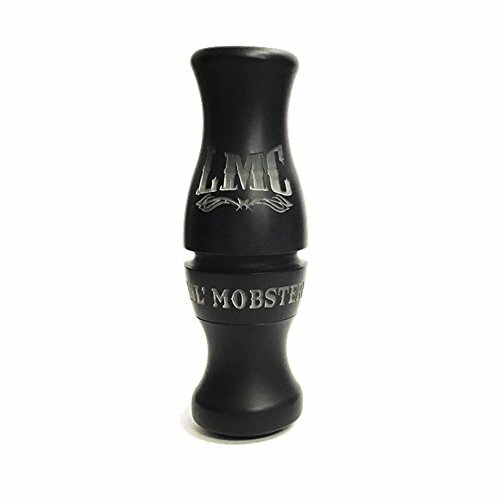 When facing stubborn, migrating geese, step up your game with the Lil' Mobster!